Get ready to meet Josh Brolin’s Cable as 20th Century Fox and Marvel releases a new trailer for their upcoming sequel film Deadpool 2. View trailer below. Oh wow. I really wasn’t expecting a new Deadpool 2 trailer. It’s definitely kind of interesting to see this film’s marketing campaign as they haven’t releases a official theatrical trailer (in the traditional sense), but rather small little teaser with several brief shots of the film. However, Deadpool (both the comic book character and the first film) are different from other superheroes, so I guess this is by design. 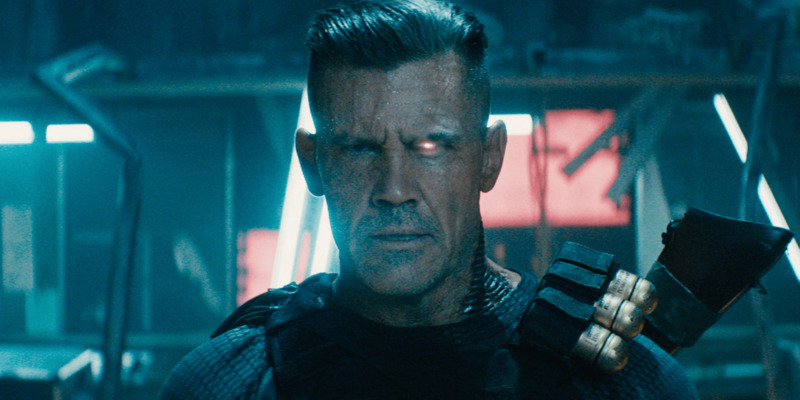 Anyways, this new footage that shows off Josh Brolin’s Cable looks great. I do wonder how the film will ultimately shape in the end. In short, I’m excited for this movie.